We must begin by reading the label that shows the list of ingredients (INCI) , the tool that tells the truth about the products , even if the Italian jargon is called “bugiardino” . Given that the products sold reported on the package the list of ingredients (INCI), the problem arises for online purchases. those who intend to buy dermo-cosmetics online are not able being able to pick up physically the package and read its ingredients just like you would in the store, it is good that BEFORE buying you have access at INCI. 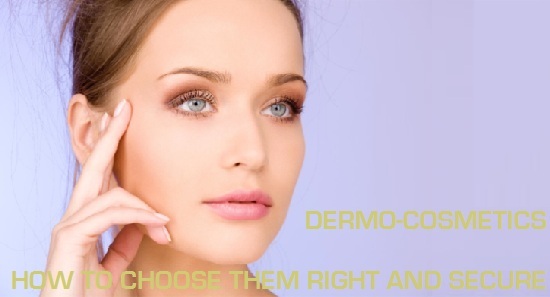 It is for this reason, being overly comforted by the quality of dermo-cosmetics that we of the JC, on our sites, report the list of ingredients. we must not let ourselves to self be enchanted by the slogan of little significance, as” natural”,” non-allergenic”, ” linically tested ” and similar: the choice should only be based on the list of ingredients that gives the only information that can be helpful.